Hi people!!! I´m Laura from Spain. 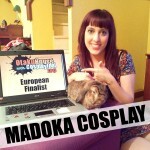 This is the first time that i´m participating in a Otaku House Cosplay Idol and I can´t believe it, i´m a finalist (OMG). I want to thank you everybody for voting me and appreciate my works. 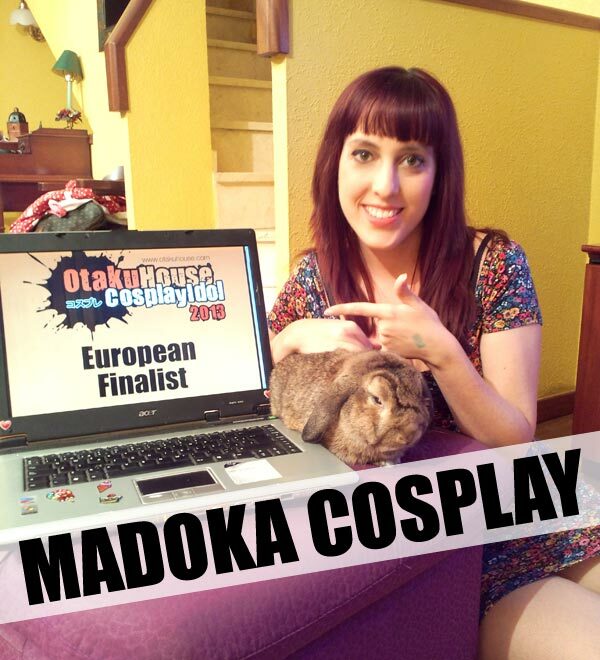 Last weekend i was selected as the new World cosplay Summit spanish representative (by second time) and I´m so happy and proud of my cosplay work. Thanks a lot and please, vote for me!!!! Description : This is my cosplay of the CCS manga vol. 8. The skirt is an original design because the image only exists with the medium body of Sakura. 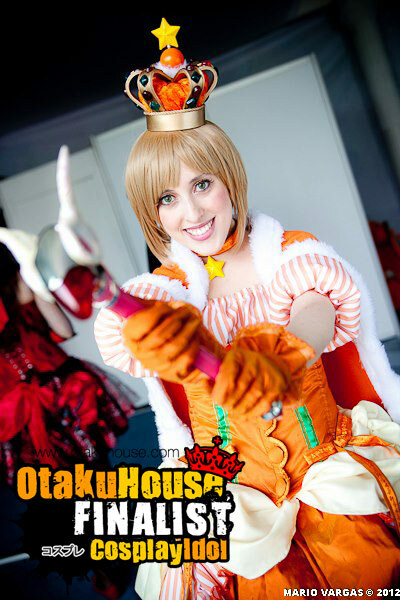 I wore this cosplay at TNT México as international guest. Description : I love my Vanilla Mieux cosplay. I did the costume after reading all the manga series of Sugar Sugar and I felt in love with the sweet Vanilla. In this case i used two wigs for styling the character. 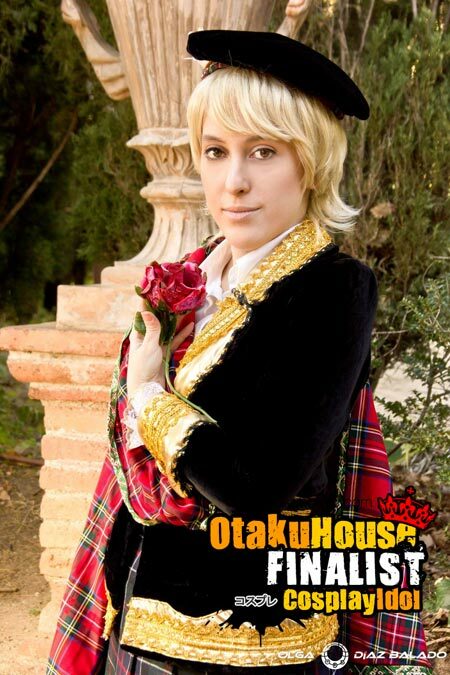 Description : I´m a huge fan of the oldies shojos, and Candy Candy is one of my favourite. 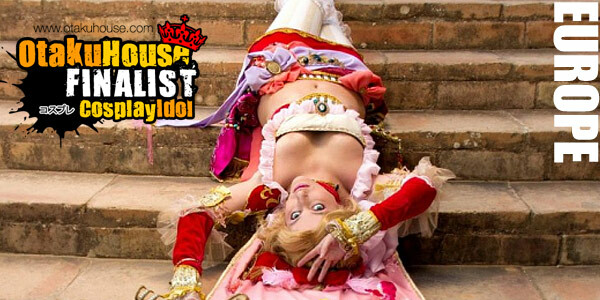 I won the second place at World Cosplay Summit 2009 with Anthony Brown. Was the first time that Spain gets an international prize.